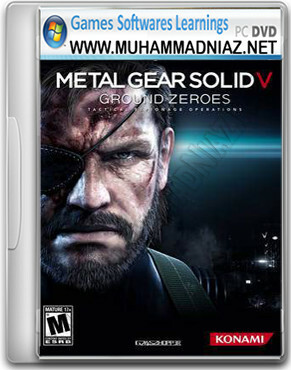 Metal Gear Solid V Ground Zeroes is an action adventure stealth video game. 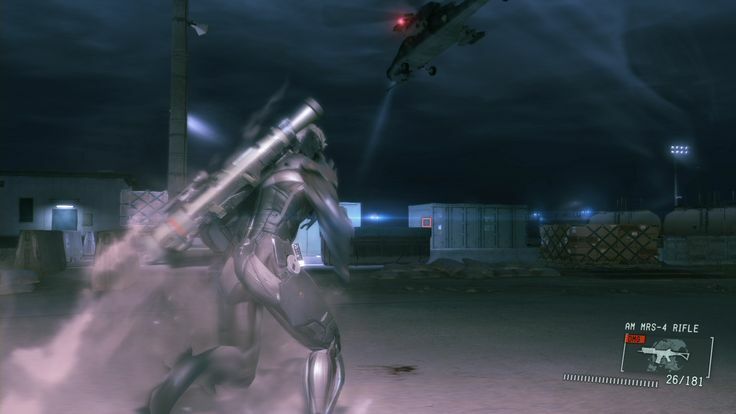 The game offers players new sneaking and traversal methods as well as the choice in what order the story events take place by selecting missions in any order they like. 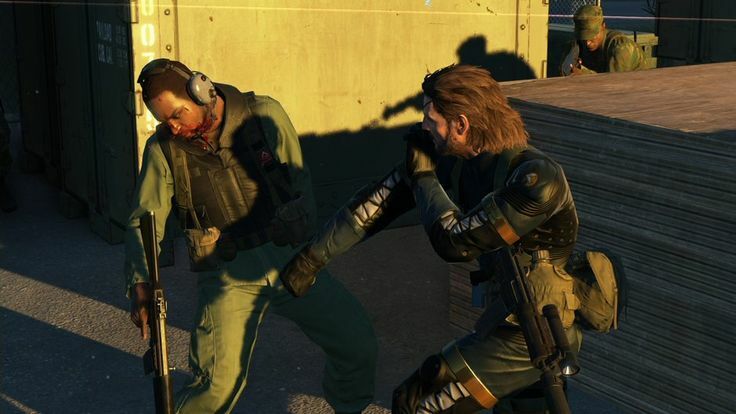 The game was originally set to be released alongside The Phantom Pain but an extended development time resulted in director Hideo Kojima splitting the project in two parts so that players get an early access to Metal Gear Solid V. Critical reception to the game was generally positive, with praise aimed towards its mechanics, voice acting, story, and graphics, while the majority of the criticism was aimed towards its short length. Players control Snake through the game map and attempt to complete missions while avoiding being spotted by the enemy. The threat detection system is revamped, with the removal of the onscreen meter or gauge to indicate the player that they are in the ‘alert/evasion/caution’ state as in previous games, which have instead been replaced by visual and audio representations. Snake’s binoculars have also been revamped; instead of selecting the binoculars as an item, the binoculars are hot keyed to a button. The player is able to mark enemies and be aware of their locations in the iDroid’s holographic display. There are directional cues to help players when an enemy sees them from a distance and gets closer to them. 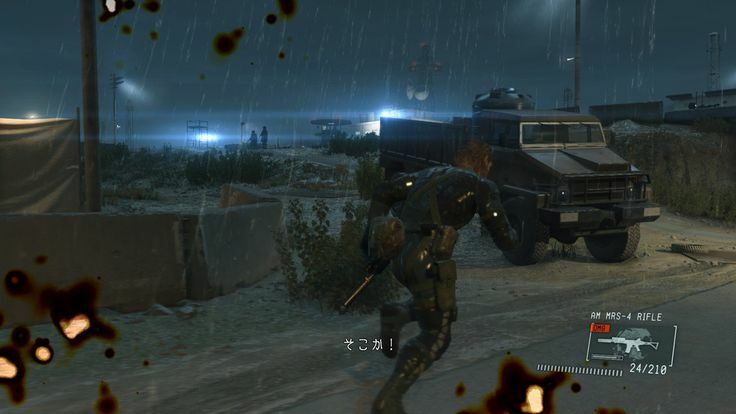 A new “Reflex Mode” is activated when an enemy finds Snake and the player only has a short window of time (in slow motion) to take out the enemy before he fully sounds the alarm (a hissing audio cue can be heard if the player is detected by searchlight). Lights can be shot out to further aid the player’s stealth efforts.